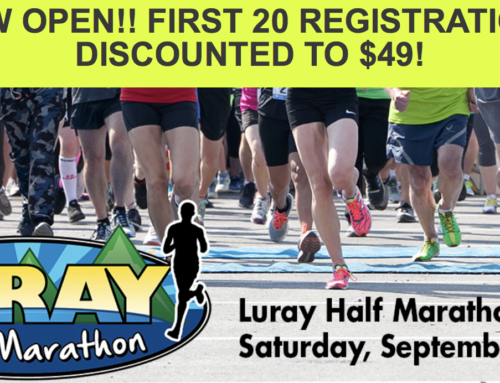 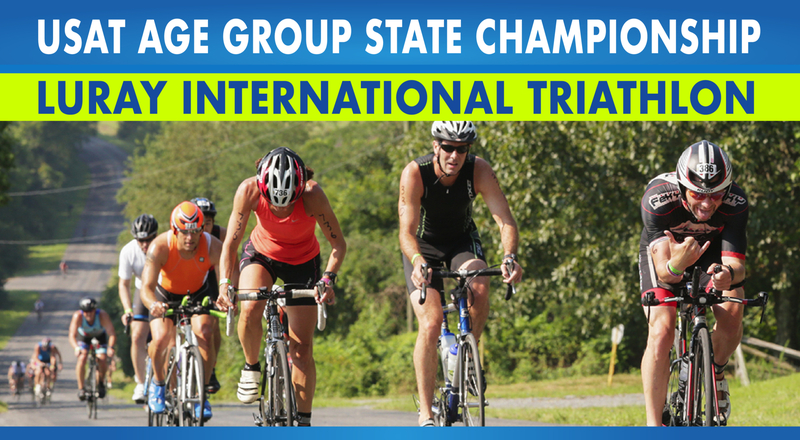 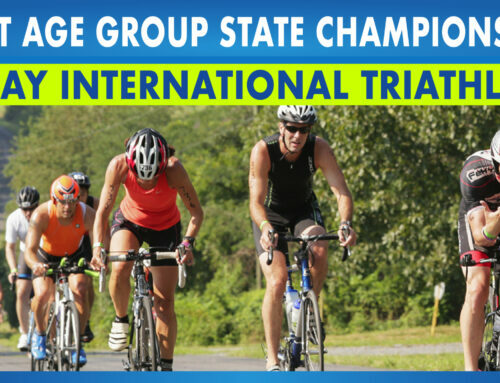 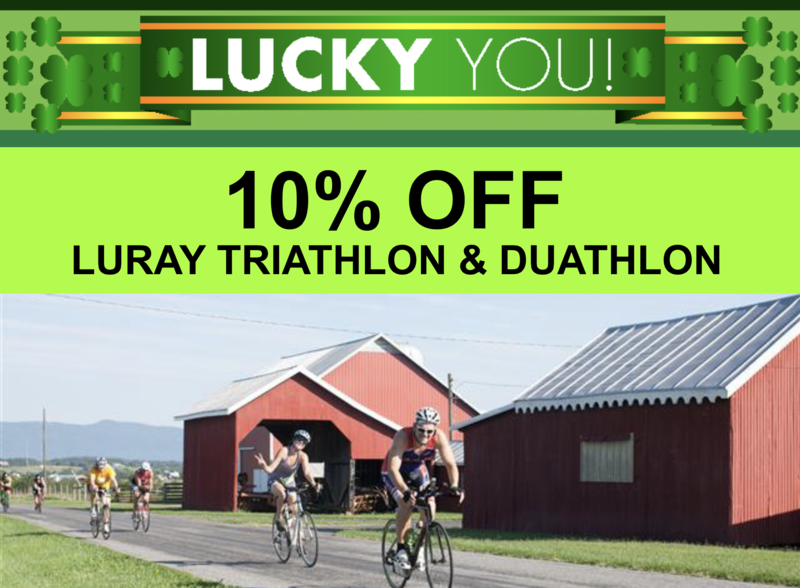 Looking to visit Luray outside of Luray Triathlon weekend? 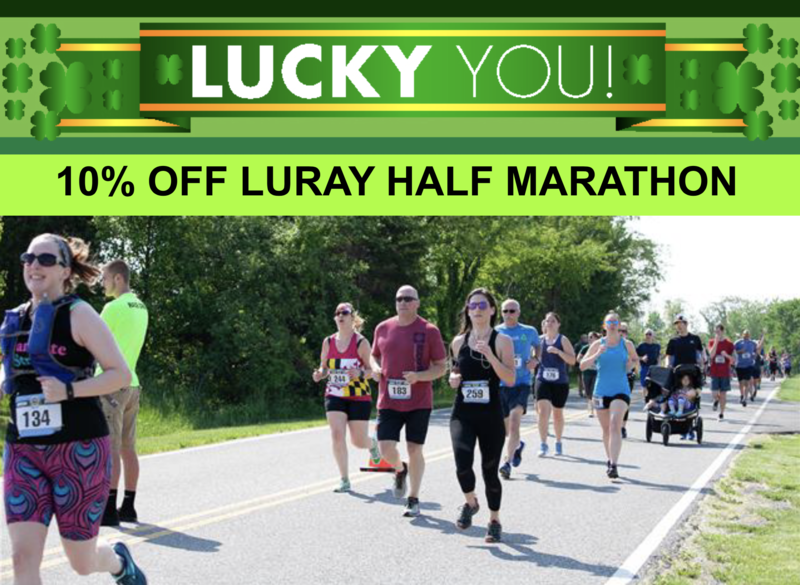 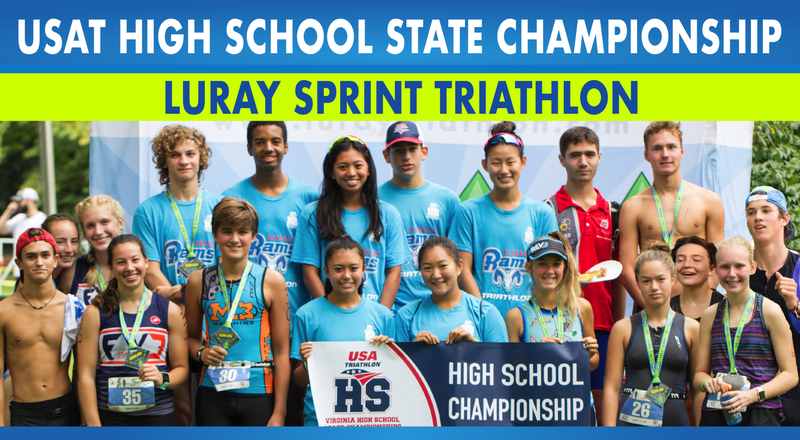 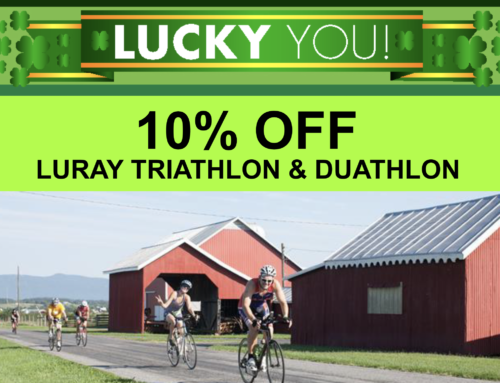 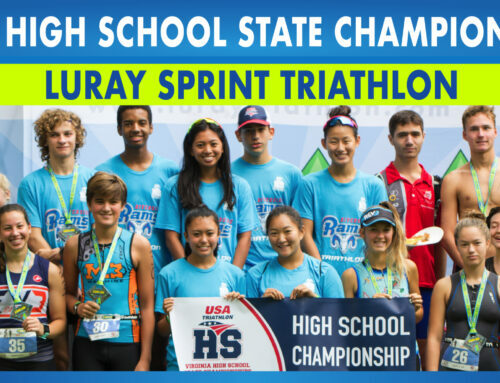 Home/News/Looking to visit Luray outside of Luray Triathlon weekend? 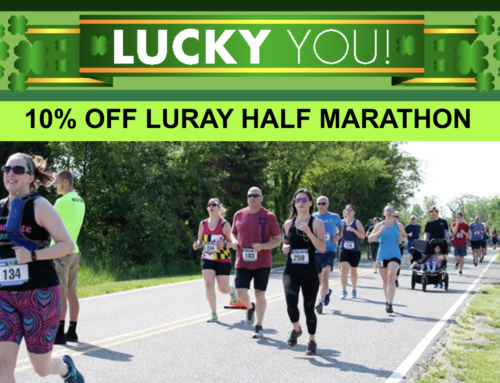 Be sure to check out the new Event Calendar by the Luray Page County Chamber of Commerce for other special events in and around Page County like the Arbor Day Celebration on Sunday, April 26.